Less than five years ago, U.S. new-vehicle sales were split equally between passenger cars and light truck—that is, SUVs, pickups and vans. Today the share of cars has slipped below a third, according to Ward’s Intelligence. The active lifestyles available today to so many Americans has caused a change in their vehicle needs. Yes, SUVs are the hot ticket. They come in a variety of sizes, offer great convenience, and technology has given them car-like performance and economy. Many SUV buyers once drove a van, also a vehicle that provides great convenience. Today, the van/minivan segment is now about 500,000 sales per year. A far cry from years ago. GM doesn’t even offer a minivan. Chrysler, recognized as the originator of the minivan segment more than 30 years ago, is by far the leader. Buyers come mostly from two walks of life—younger married couples with young children and older, retirees who are still active. The large opening rear hatch and sliding side doors make for significant convenience and ease of use for these folks. 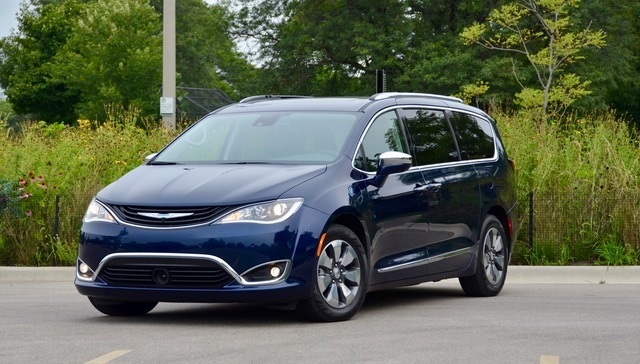 Chrysler reinvented its minivan for 2017 and renamed it the Pacifica, replacing the Town and Country. I recently had my third exposure to Pacifica-driving with a week’s time in a 2018 Pacifica Hybrid, a $44,995 Limited model. It’s the first electrified vehicle in the minivan segment and achieves 84 miles per gallon equivalent (MPGe) in electric-only mode and 33 miles of all-electric range. 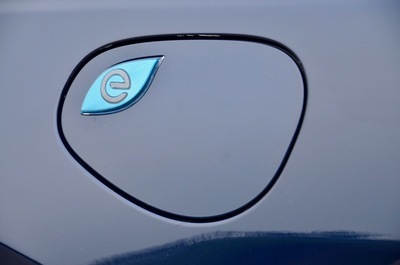 The 33-mile electric-only range is plenty for most drivers’ daily commutes. For the young mom or dad whose daily routine involves shuttling the young ones to play-groups, gymboree, swim lessons or whatever I would venture a guess that you could drive around each day doing all this in a Pacifica Hybrid without burning any gasoline. When you get home simply plug it in to recharge for the next day. And for that family vacation, the Pacifica Hybrid has plenty of room for families, young or older, and all the their toys and gear. 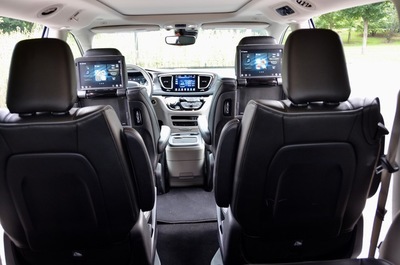 With Uconnect Theater rear-seat entertainment system and available 4G Wi-Fi the children in the rear seat will stay content. The Pacifica Hybrid has a 566-mile total gas and electric range. Pacifica Hybrid uses Chrysler’s 3.6-L Pentastar V6 that has been modified and features an Atkinson cycle combustion system. This is paired with a dual-motor eFlite electrically variable transmission. There are two electric motors driving the vehicle’s wheels through a planetary gear set and a one-way clutch. The 16-kWh battery pack is stored under the second-row floor and can be recharged through a front fender port. The regenerative braking system provides additional driving range by recharging the battery. Complete recharging can be with the included 120V Level-1 charger taking fourteen hours or with a dealer available 240V Level-2 charger taking two hours. The non-hybrid gasoline engine Pacifica has EPA test-cycle fuel economy ratings of 18 city mpg, 28 highway mpg for a combined rating of 22 mpg. As is with hybrids, the best reductions in fuel consumption take place in urban-use, city-type driving. 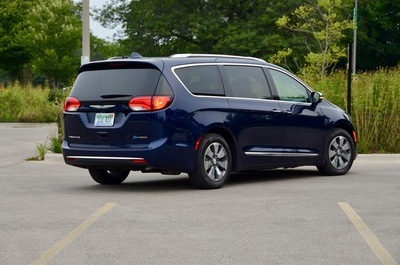 For 2019 Chrysler has made some trim and equipment changes to the Pacifica and Pacifica Hybrid. New is an S Appearance Package that features black accents inside and out and is available on all Hybrid models for the first time. Included are 18-inch wheels with a Black Noise finish, Gloss Black accents throughout the exterior and an all-black interior with black seats with Light Diesel Gray accents and the “S” logo. 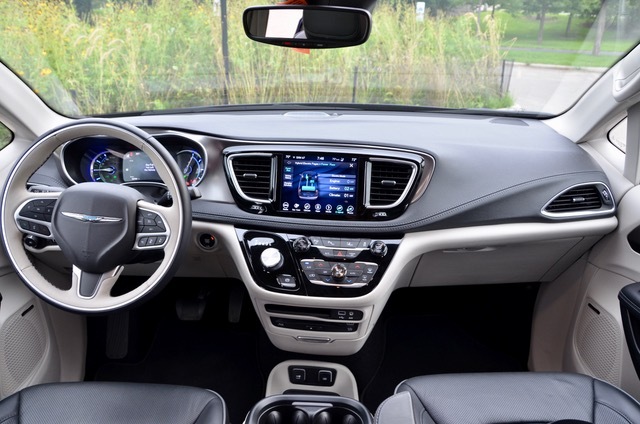 Additional changes for 2019 include new 17-inch polished wheels with painted Tech Grey pockets; new Luxury White and Maximum Steel colors; depending on trim level, features such as auto headlamps, auto-dim rearview mirror, Advanced SafetyTec Group, Uconnect Theater with Wireless Streaming and Cold Weather Group are available. Available driver-assistance safety features include 360-degree Surround View Camera, ParkSense Parallel/Perpendicular Park Assist, Adaptive Cruise Control with Stop and Go and Forward Collision Warning-Plus. Other convenience features include the available Stow ‘n Vac integrated vacuum powered by RIDGID; redesigned Stow ‘n Go seating and storage system with Stow ‘n Go Assist and Easy Tilt; and segment-first handsfree sliding doors and liftgate that open with the kick of a foot. For 2019, the Chrysler Pacifica lineup consists of six models: L, LX, Touring Plus, Touring L, Touring L Plus, and Limited. Pacifica Hybrid lineup consists of three models: Touring Plus, Touring L and Limited. More info and specs on the entire Pacifica line-up can be found at www.chrysler.com. 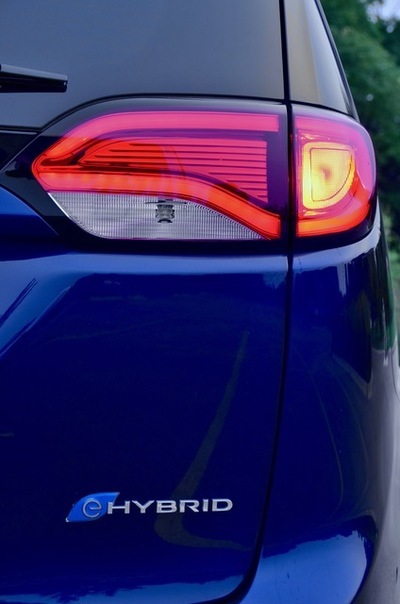 The Pacifica Hybrid qualifies for the $7,500 Federal income tax credit, as well as incentives offered by various states. The typical Pacifica buyer would most likely have a total tax liability such that they would get the full $7,500 credit at the time of tax filing. 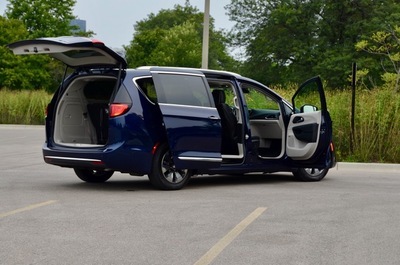 The Chrysler Pacifica has received many awards including being named the 2017 Family Vehicle of the Year by the Midwest Automotive Media Association (MAMA).